Welcome to The Ridealong Lap! This time around, we’re joined by the Mikestir for all eight movies in the series. 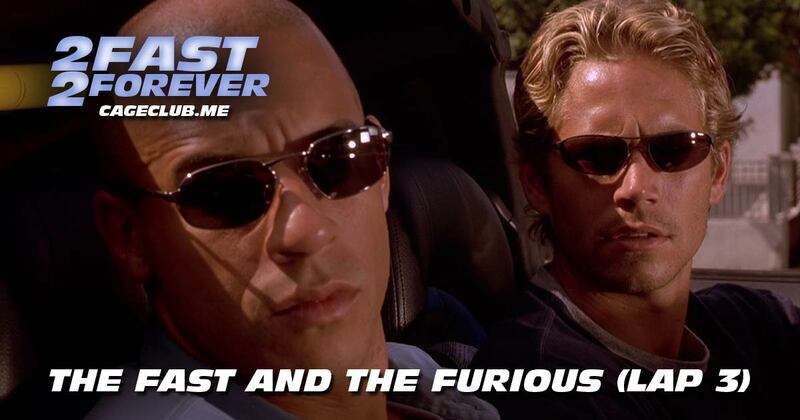 First up: we’re heading back to The Fast and the Furious. Before we welcome in our guest, we crack open one of the bigger mailbags in recent memory, get an update on all things happening in the world of the Fast and the Furious, and check in on our new fan fiction endeavor. Then, we get our Resident Historian’s rankings of the movies in the franchise, find out the answers to his either/or questions, and give our favorite quiz on Zimbio one last ride before we replace it with the 2 Fast 2 Forever-branded personality quiz. Want to re-live past memories? Here’s our Lap 1 and Lap 2 episodes about The Fate of the Furious.